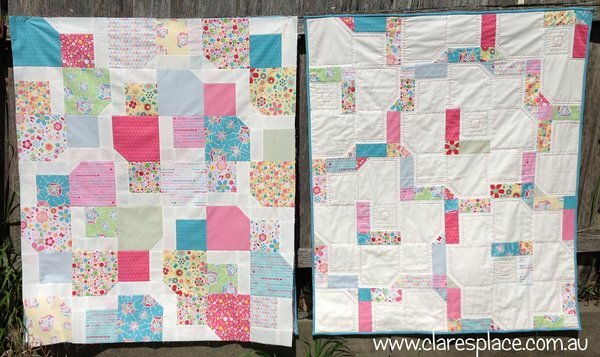 Are you looking for some simple baby quilt patterns you can sew up quickly? 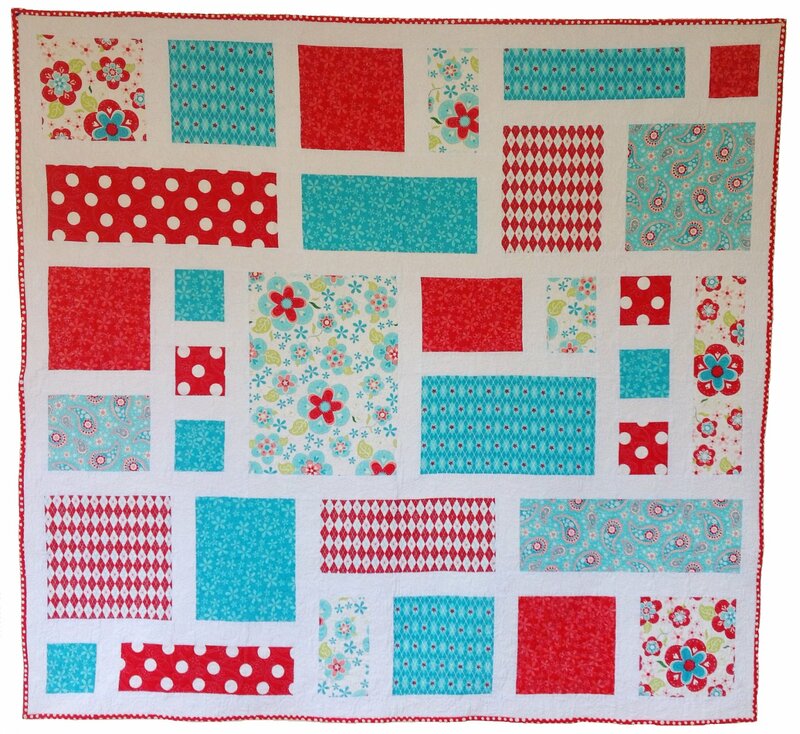 Then ‘Quick Sticks’ is the pattern is for you! 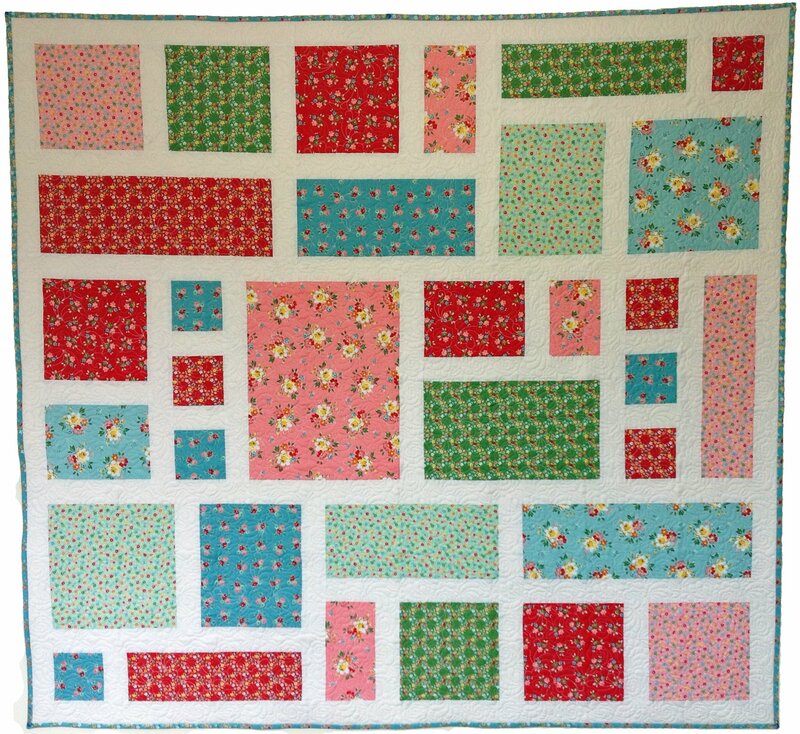 This pattern is sure to please, with six possible layouts suiting both girls and boys depending on your fabric choices. 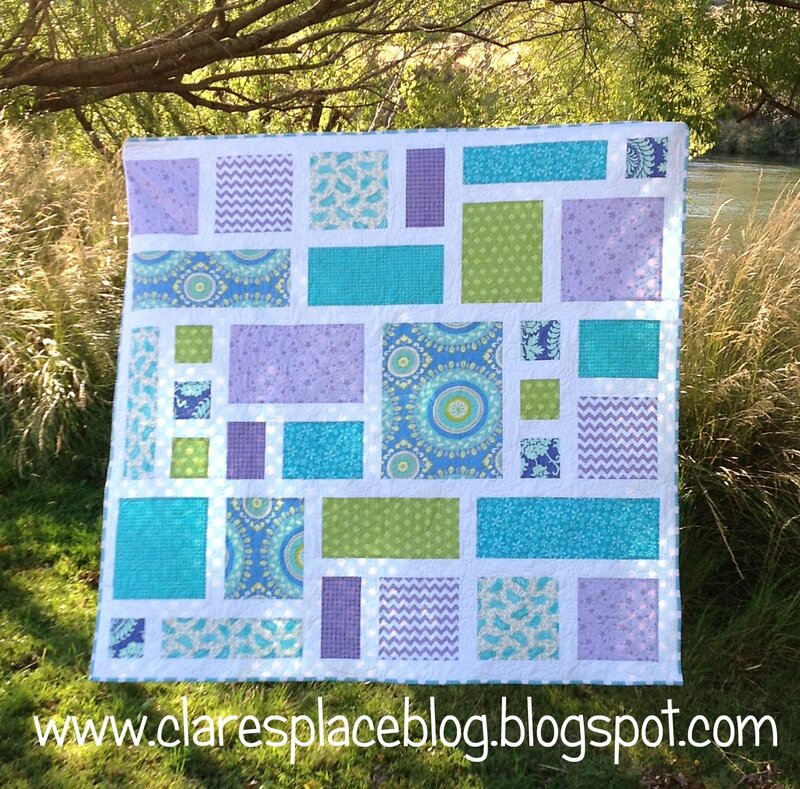 ‘Quick Sticks’ is one pattern with endless possibilities! 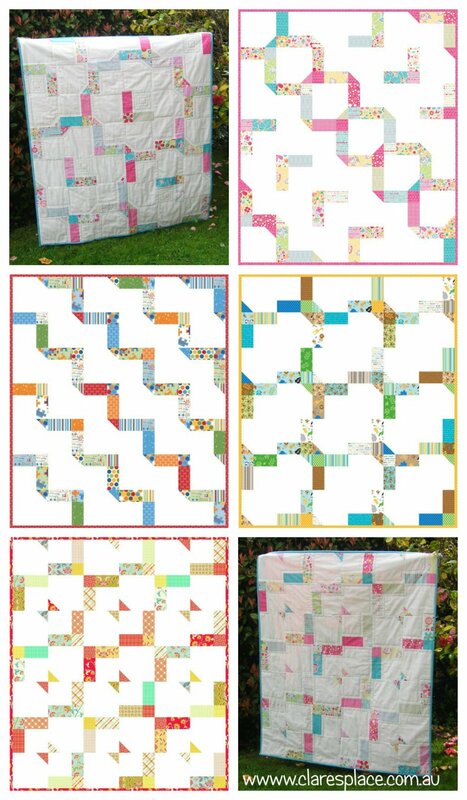 Included in the pattern are instructions to make this quilt in reverse or even using just three fabrics giving you a total of 18 possible quilt layouts! *black quilt made from FD Textile fabrics.